I was so conscious of my smile earlier, until I got my teeth done with these Magicians - Dr Shantanu and Karishma. I am so much more confident and I smile with ease now.The ambience at Dentzz is very relaxing and soothing, with the soft music playing in the background, its almost like being in a lounge, whilst I am being grilled, with no pain. I was always keen to do something new & trendy. Being a Miss India, World I had a great smile but wanted to enhance it further. Based on a few recommendations, I decided to get some cosmetic dental work from Dentzz. The doctors made me feel very comfortable and recommended the best treatment alternative for me. I found Dentzz very professional. I needed four fillings and these were done painlessely and efficiently. I was also given advice on future treatment. I can highly recommend receiving dental treatments here. I am very happy with the current smile. I will just say the doctor is awesome, very helpful. Today what I got is a treasure for my entire life. So many many thanks to the doctor who made impossible and horrible smile to a beautiful smile. Thanks again. I found Dentzz very professional and thorough. I suspected I required a filling so had a check-up followed by a few fillings and cleaning. Although I had to have more cavities filled than I had thought I was very happy with the results. The staff are also friendly and happy to answer any extra questions. Patients Review- Dentzz Dental. Book an appointment now. Dentzz review - A very happy patient shares her experience at Dentzz. A wide range of dental treatments done by trained panel of dentists at Dentzz. Book an appointment now. UK Patient Shares His Review On Dentzz Dental. Book an appointment now. 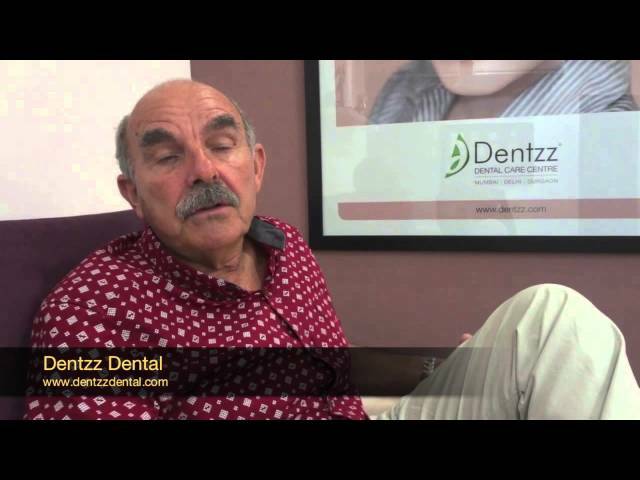 Patient from Perth, Australia Shares His Review On Dentzz Dental. Book an appointment now. 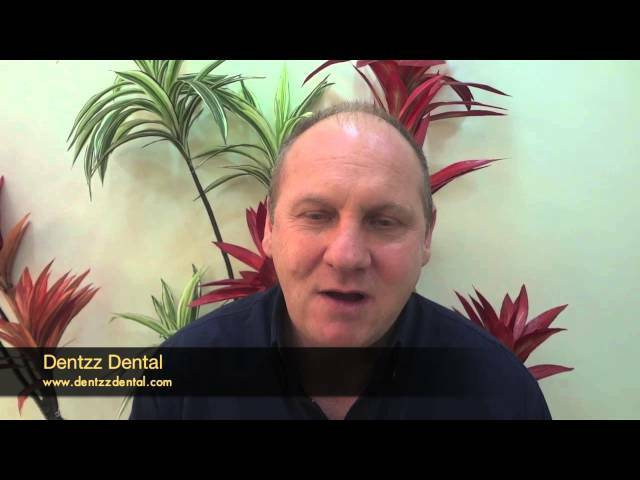 An Australian Patient Shares His Review on Dentzz Dental. Book an appointment now. of S. J. Healthcare Pvt. Ltd.
Dentzz Dental Care Centres – The ideal place for complete dental care and treatments from specialist dentist in India with dental clinics at Mumbai and Delhi.